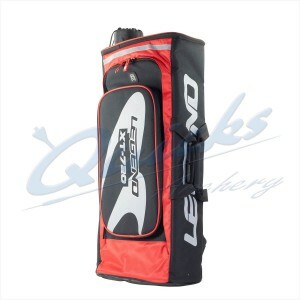 Welcome to Quicks Archery Shop, the Archery Specialists ! 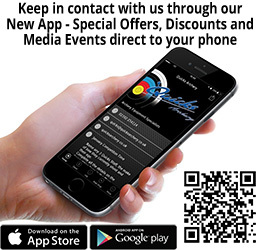 We offer the largest selection of archery equipment and are well known for our trusted customer service; we have been providing quality archery equipment and advice to archers around the world for over 50 years. We can help if you are looking for a new Recurve Bow, other Bows and Arrows or Archery Accessories for fine tuning your kit or even making your own arrows. 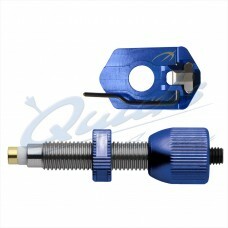 Quicks is run by Archers and always aims to give a fast, reliable and informed service. If you are looking to start archery or just to have a go at home, we have highly popular starter and training bows and beginner archery kits at great value, making equipment selection easy for you. Come and visit us in one of our three archery Pro Shops, where our archers serve and advise archery customers of all abilities. 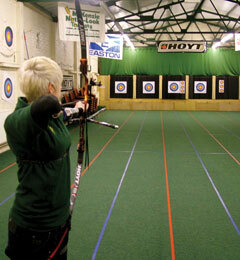 You can even try out equipment for the best fit while you're shopping, as all our shops have indoor archery ranges. 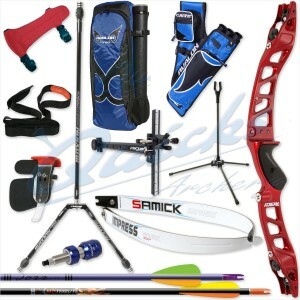 Quicks also provides kits and bulk equipment orders for a variety of archery leisure activities. 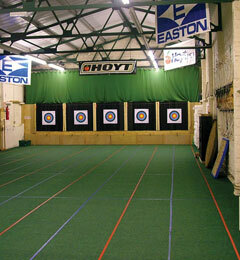 Whatever your archery needs, we stock the latest archery equipment and we are always happy to help. 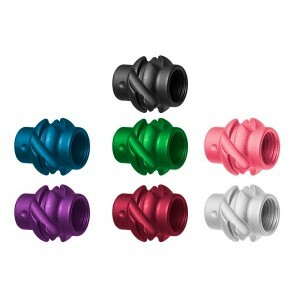 Samick Ideal - Club Level Recurve Bow Set Want to get started but would like to sidestep the..
Archery Specific - Pro Performance Shooting Glasses from X-Sight Archery The Archers Set - 6..
NEW SIZE - suitable for large bosses with multiple faces Heavy Duty Backstop to stop arrows.. 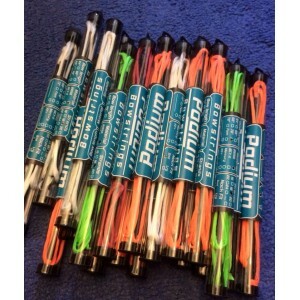 Size 65cm x 65cm x 30cm Ideal for home practice or for Field or Target archery Made of many..